Neyi Zimu who was born Moses Gcinumuzi is a South African musician. 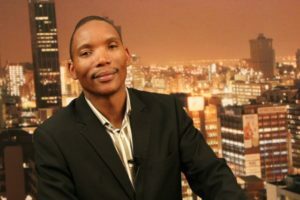 He is also a pastor and founder of the All Nations Revival Ministries in Midrand. Neyi hails from a Small Farm, in the Vaal. His exact date of birth is not known. But from the little information we could gather, he was between 47-48 years old as of 2017. He is married to Nellie Sibisi-Zimu.